Hey my beautiful ladies! 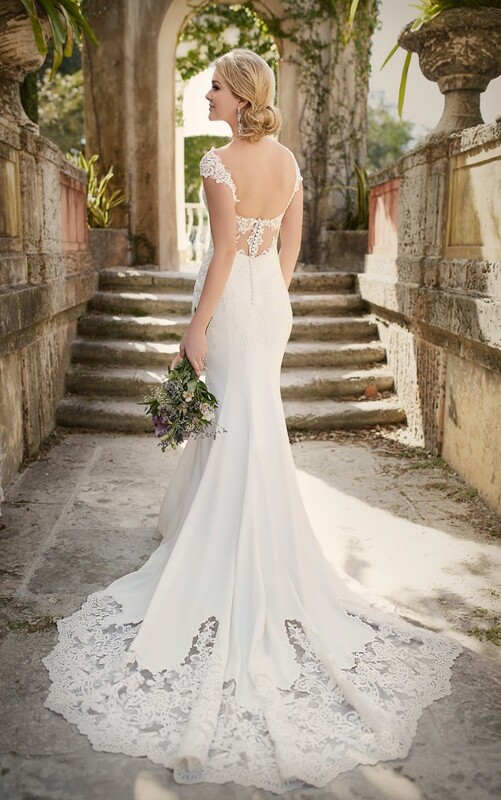 If you are a bride-to-be who is searching for the perfect dress, well then you’re in luck. Today I’m taking a bridal fashion minute to introduce you to one of the prettiest bridal collections out there, Essense of Australia Spring 2016 Bridal Collection. So, make sure you are sitting comfortably in your chairs because, believe me, you are about to see something that will blow your mind. As a sister collection of Stella York Bridal Collection, Essense of Australia Spring 2016 wedding dresses collection also brings us into a luxurious dreamy world. Combining a superb fit with couture finishing, this brand brings an attention to detail that sets our wedding dresses apart from those of many other designer labels and makes your wedding truly memorable. 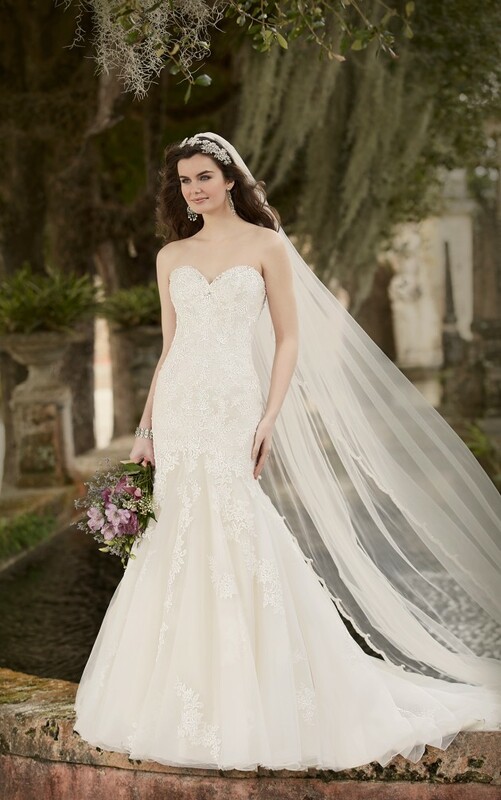 At the heart of each signature Essense gown is luxurious fabric and exquisite beading. 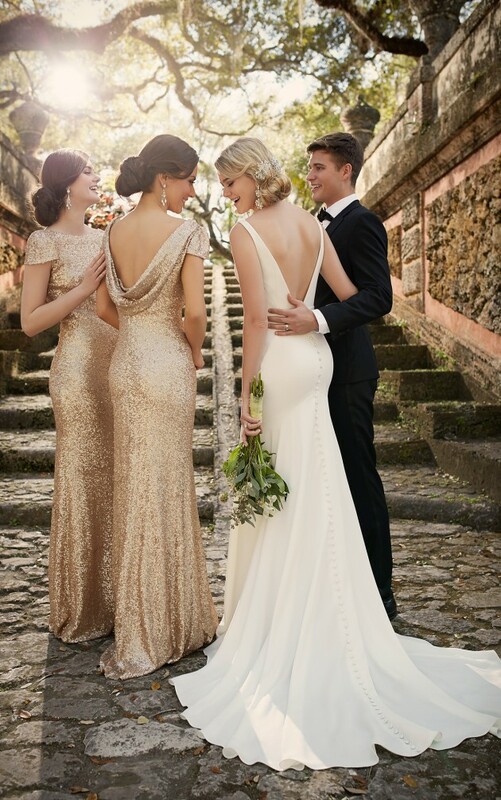 The gown line offers a diverse compilation of elegantly crafted designer wedding dresses ranging from glamorous, draped Angel Satin to alluring laces and Satin Chiffon. The use of authentic Swarovski crystals and diamantés adds the perfect touch of shimmering, head-turning sparkle. 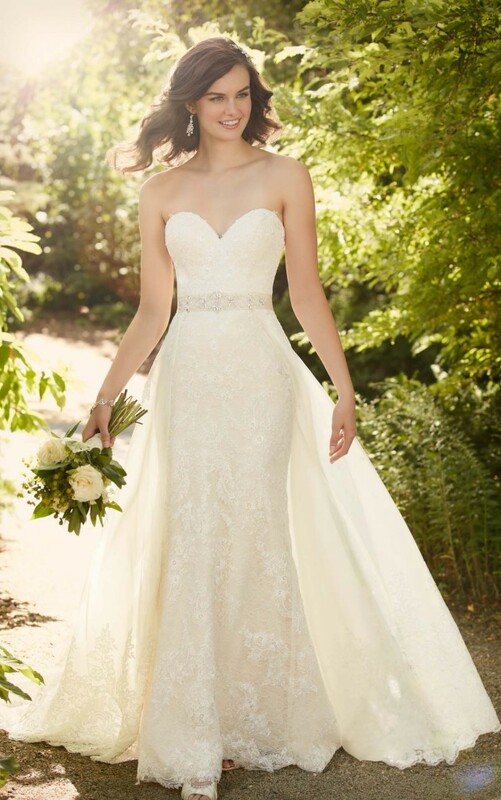 Plus, with innovative couture finishing options such as a lace or zip-up back, a bride can customize her gown to best reflect her sophistication and unique style. 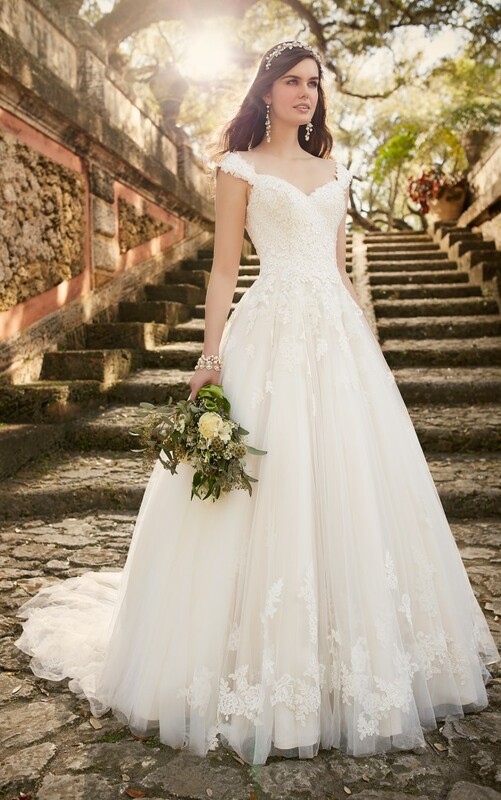 So if you are a bride who looks for perfection, choose a gown from this breathtaking collection and you would definitely make your dream come true. 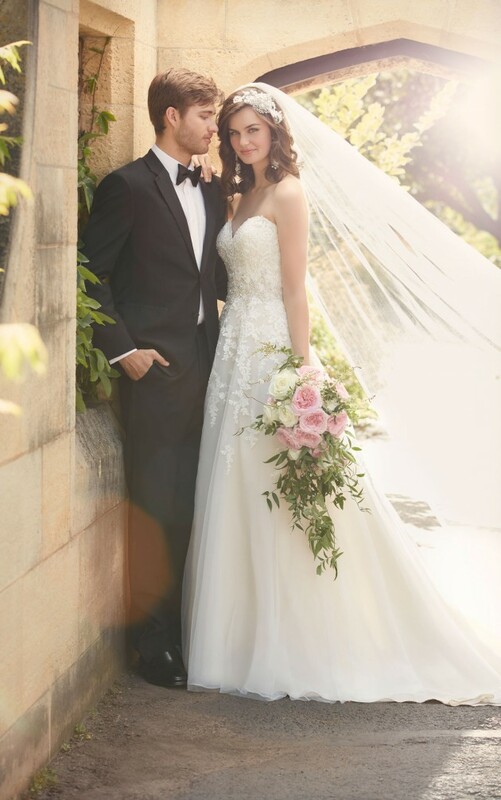 And of course, your wedding photos will be more than amazing and 10 years later you would be glad that you have chosen a gown from an outstanding fashion designer team that creates timeless gowns that never go out of fashion. To see all dresses from the collection and to find out more informations if you intend to purchase visit the official page of Essense of Australia. 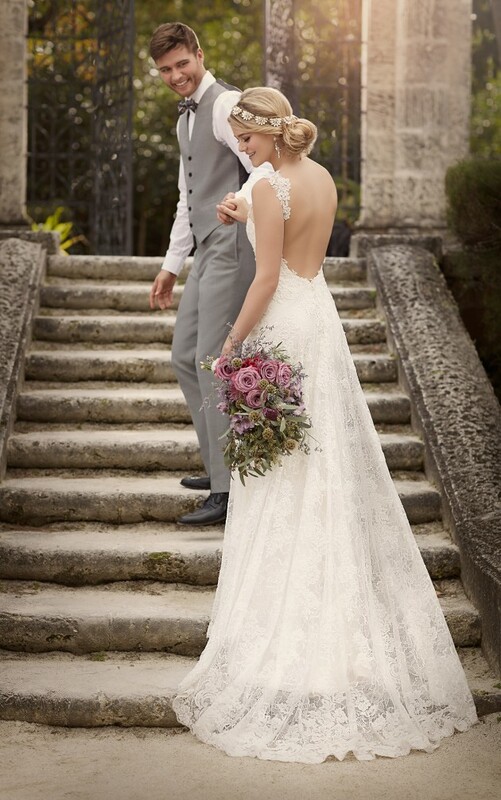 Which Essense of Australia wedding dress caught your eye the most? If by any chance you haven’t found the wedding dress from your dreams in this collection don’t worry and stay up to date with the content of Fashionsy to find many other such fabulous bridal collection by the worldwide famous fashion designers. Dreams – 2017 Bridal Collection by Eddy K.